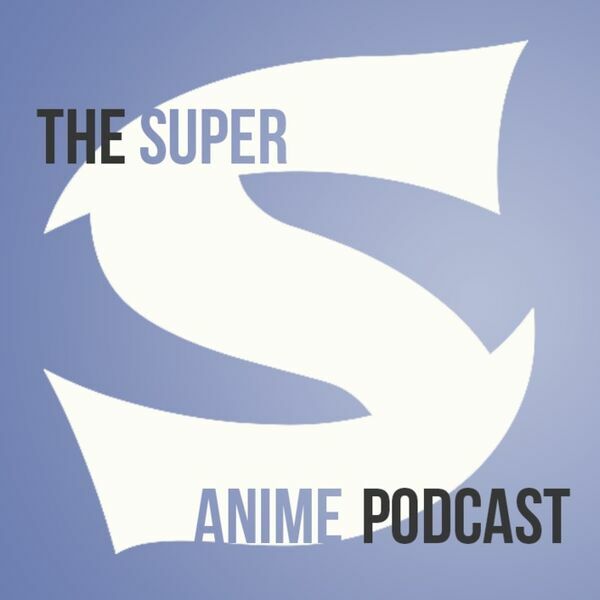 By Dustin Cabeal 032 - Hey on this episode of Super S - Anime Podcast Lindsay got a gift... and it's of titanic proportions! AH, puns. It's a pretty painful episode of Lindsay with her two shows, but a nice batch for myself before we end on the Ballroom Beat! Also, we didn't realize how many episodes of Welcome to the Ballroom there was so we'll be changing that up some. Enjoy the show and please leave a comment or just a picture of someone giving a thumbs up!